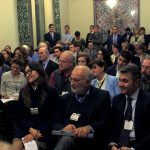 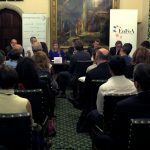 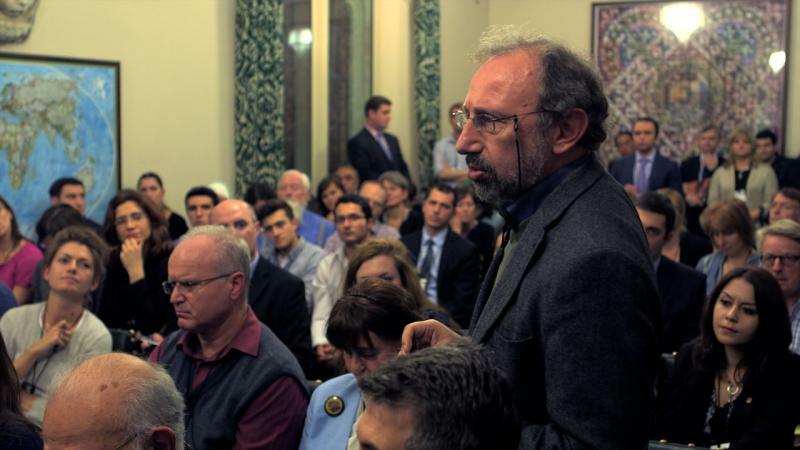 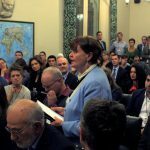 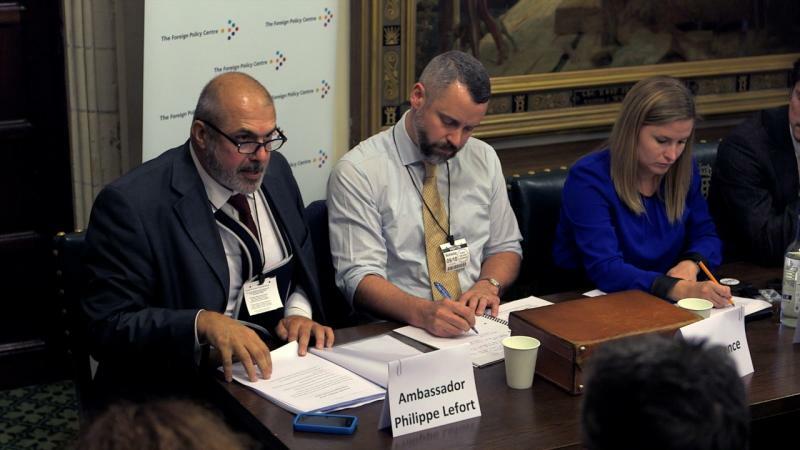 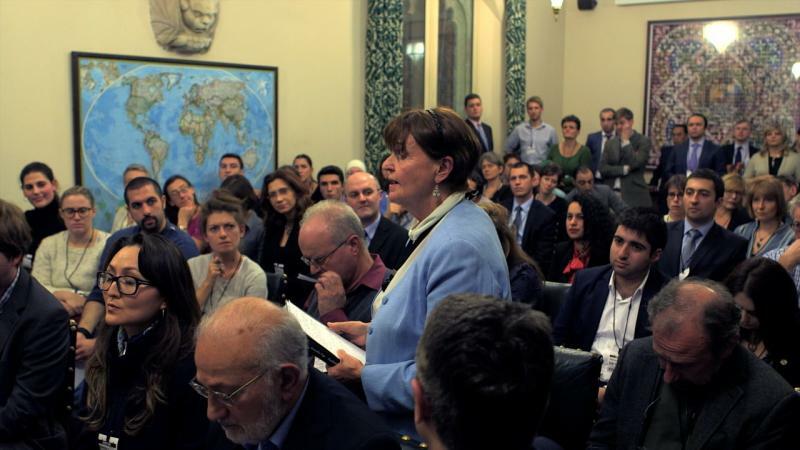 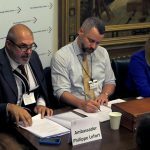 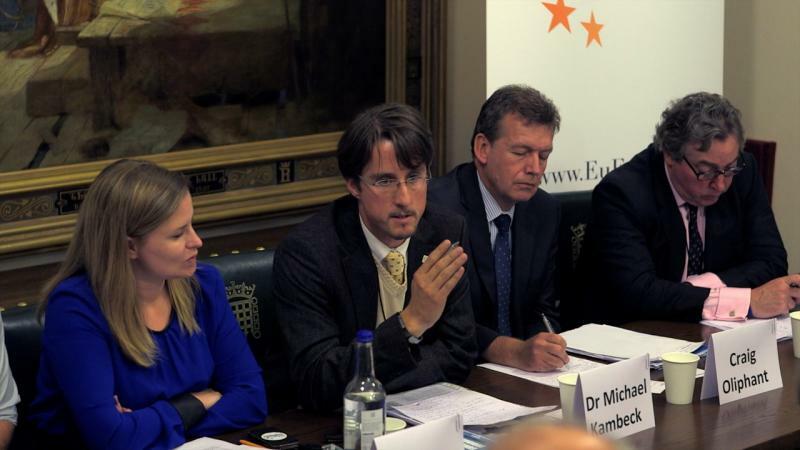 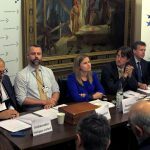 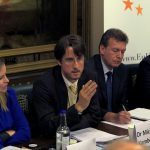 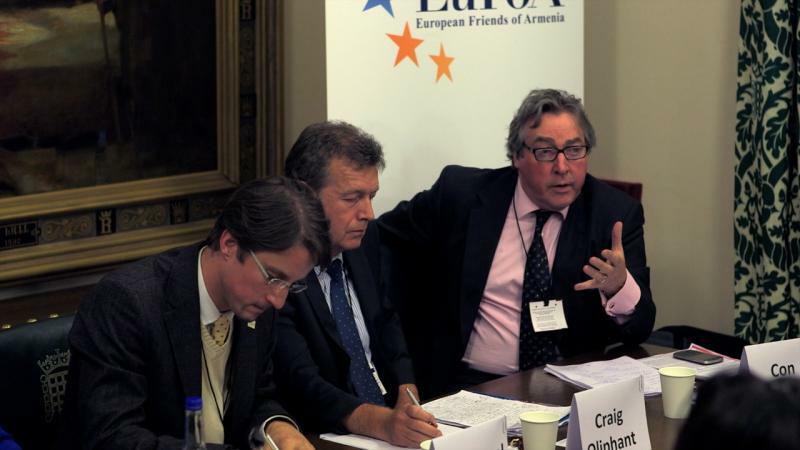 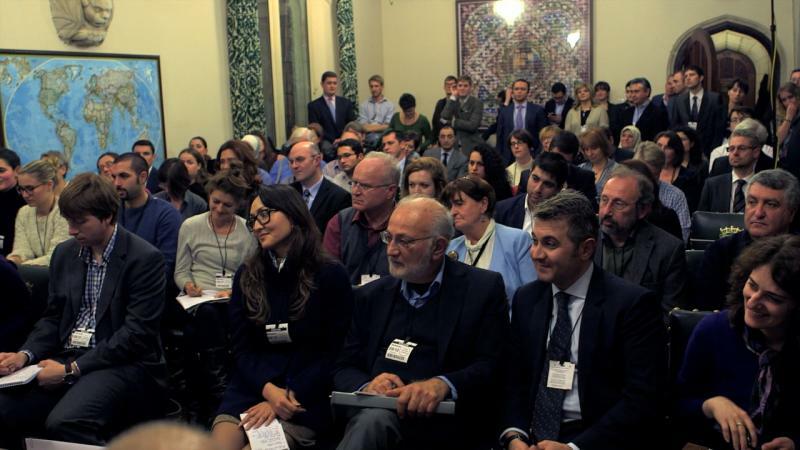 On 9 October 2013, the London-based Foreign Policy Centre, jointly with EuFoA, organised a panel discussion on the current situation of the Nagorno-Karabakh conflict, with the EUSR Ambassador Lefort as keynote speaker. 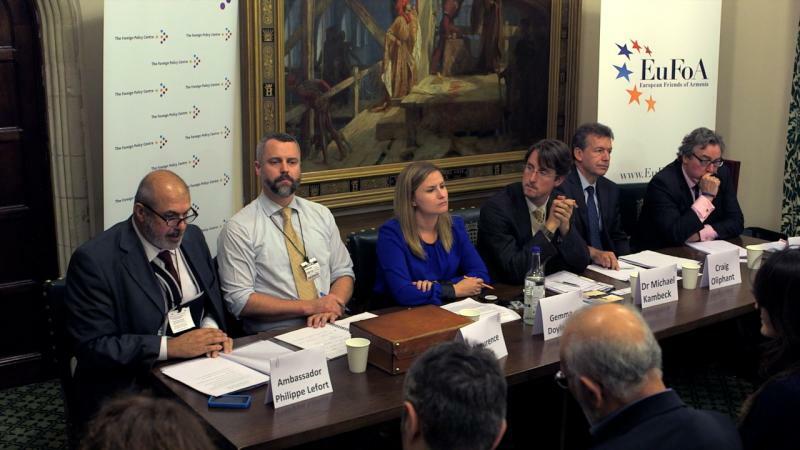 The Ambassador Philippe Lefort (EU Special Representative for the South Caucasus and the crisis in Georgia), Dr Laurence Broers (Caucasus Project Manager – Conciliation Resources), OBE Craig Oliphant (Senior Advisor on Europe and Central Asia – Saferworld), Con Coughlin (Defence Editor – Daily Telegraph), MP Gemma Doyle (Shadow Defence Minister) and our Secretary General Dr Michael Kambeck were present at the event. 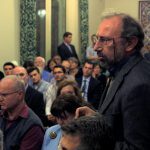 They discussed the current situation in Armenia, Azerbaijan and Nagorno-Karabakh regarding attitudes towards the conflict as well as some of the continuing challenges including levels of military spending, conditions in the armed forces, IDPs and refugees. 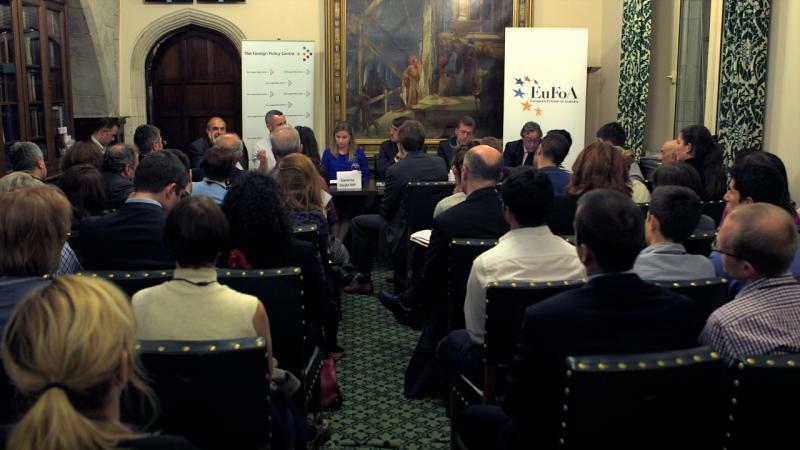 EuFoA was glad to see a great number of participants and government representatives attending the event. 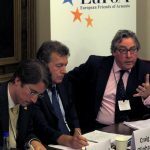 Below are several images of this London outing.